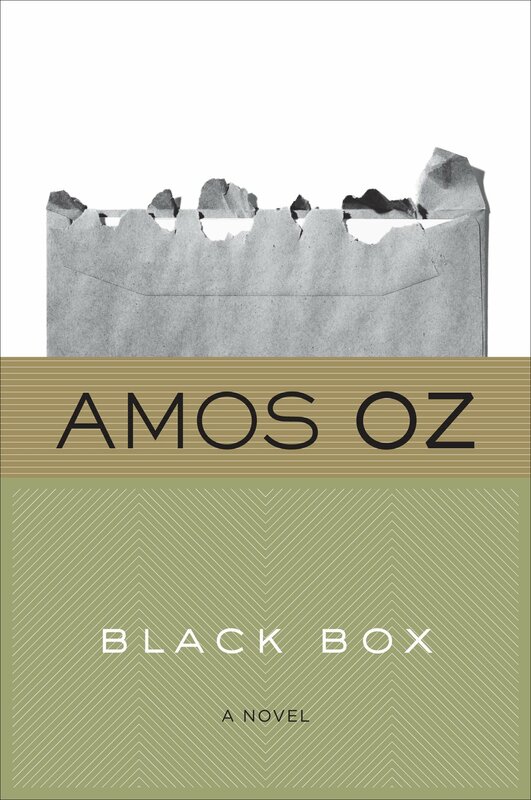 Novelist, journalist, and intellectual Amos Oz discusses Israeli literature, Hebrew, the Holocaust, and the Israeli/Palestinian conflict. In this episode of The Archive Project, Israeli writer Amos Oz discusses Israeli Literature, Hebrew as a spoken and written language, the influence of the Holocaust on literature, and the Israeli/Palestinian conflict. 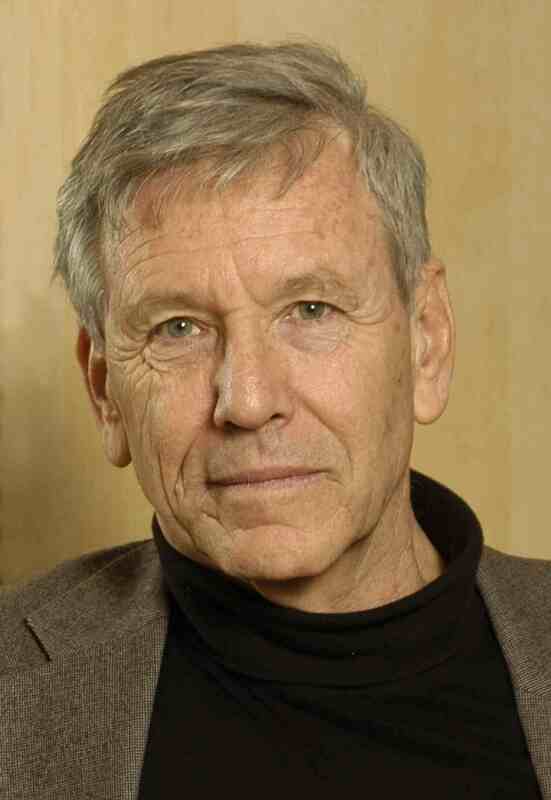 Amos Oz, born Amos Klausner, is a novelist, short story writer, and essayist whose work examines Israeli culture. Educated at the Hebrew University of Jerusalem and the University of Oxford, Oz served in the Israeli army during three separate stints and joined the Israeli peace movement following the Six-Day War in 1967. It was at this time that he began advocating for a two-state solution to the Israeli-Palestinian conflict. 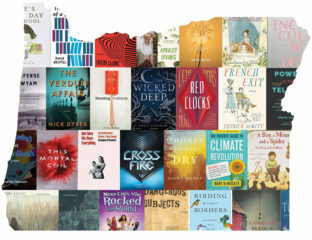 Oz’s fiction combines realism with irony, resulting in a critical, unapologetic tone. He credits Sherwood Anderson’s Winesburg, Ohio with his choice to write about his own experiences and point of view. 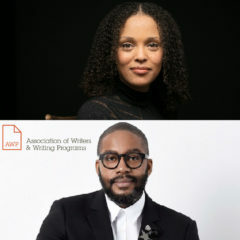 “The written world,” he wrote in his memoir, “always revolves around the hand that is writing, wherever it happens to be writing: where you are is the center of the universe.” Oz has published 38 works of fiction and nonfiction, has had his work translated into 42 languages, and has won literary prizes from around the world. In addition to writing, Oz has worked as a teacher and a laborer and is currently a professor emeritus at Ben-Gurion University.